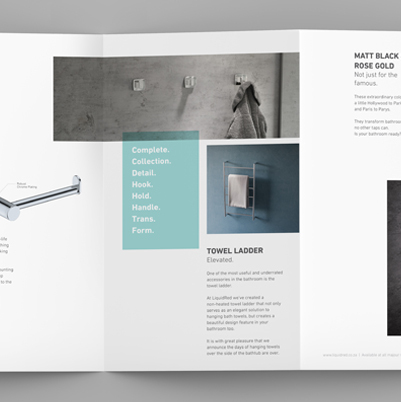 We all go about our days using taps and showers and towel rails and soap dishes. 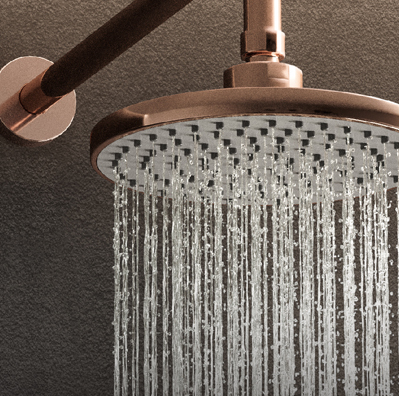 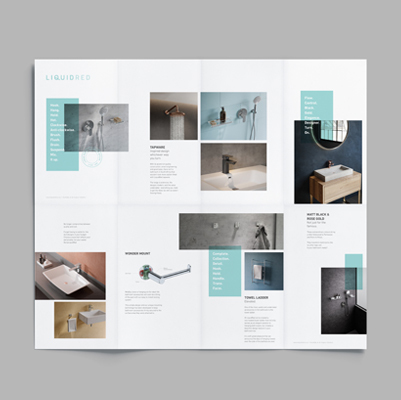 How often do we actually think about it, until we are faced with choosing a new basin mixer at our local store? 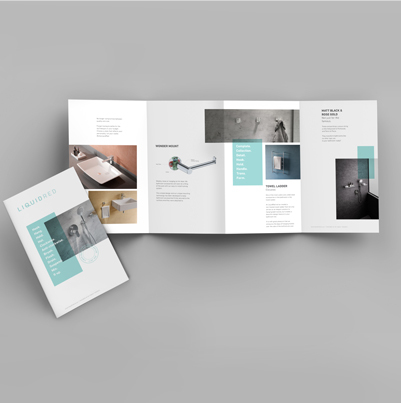 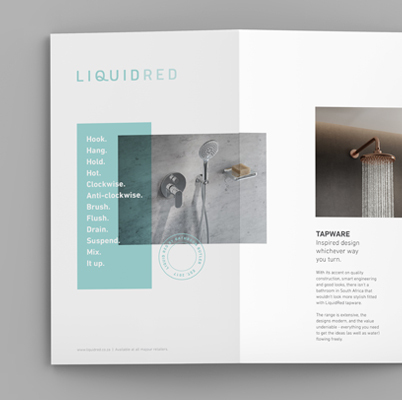 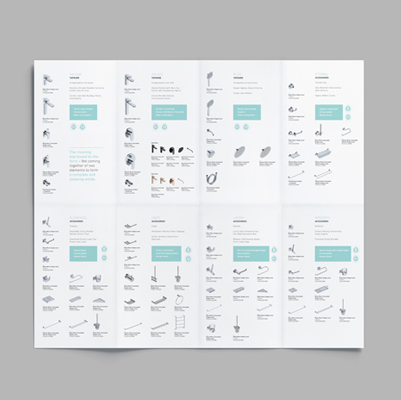 That was the case for us when we were approached to design the branding and identity for LiquidRed, a new entrant in the bathroom accessories sector, with a range of products that are both well manufactured and aesthetically beautiful, with a contemporary feel that is sure to get the market’s heads turning.